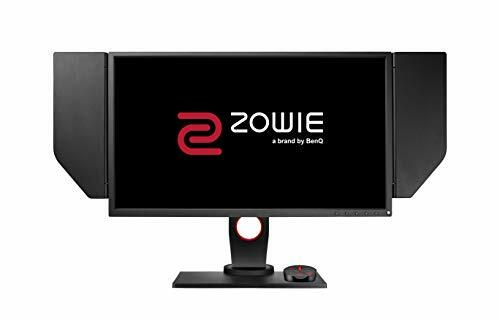 BenQ ZOWIE's exclusive technology - “Dynamic Accuracy” maintains remarkable clarity during in-game movements allowing for a smoother experience. Actions with vigorous screen movement, such as spraying of weapons will benefit most from DyAc™ as being able to see more clearly can help with recoil control. 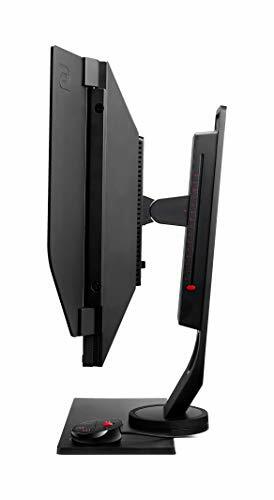 To customize the XL with different usage scenarios, the S-Switch is designed for easy access to monitor menu, switch between saved modes, and quick change between connected devices. 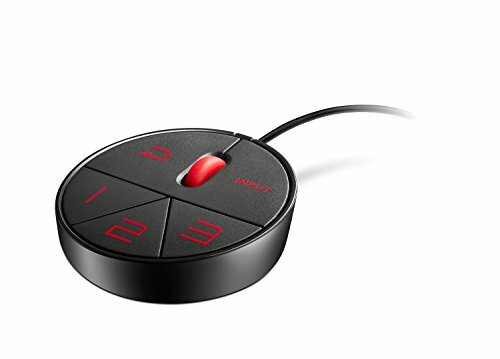 To go your preferred display settings with selected models, S-Switch allows you to save and transfer 3 profiles with driverless design within the same model.